Posted on 21/10/2017 by Cardiag Inc.
Diagprog 4 FULL version is now available for an ultra-low price for a short period or until the end of the stock. Now it’s your chance to get this high-tech toolset just for 7599 EUR. Regular price is 8999 EUR. We have limited stock of Diagprog 4 FULL sets so hurry up to get one. Also, we have limited this sale by the date and this offer valid until the 9th of November. 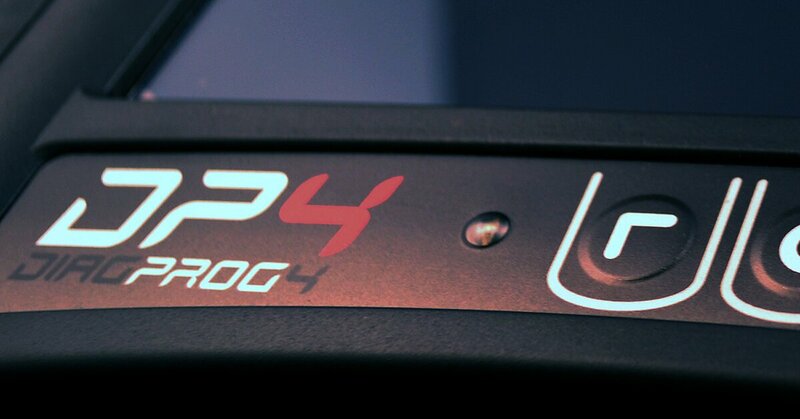 Diagprog 4 FULL comes with a full set of software and hardware. You’ll get the latest package with the newest software version and hardware version that will be available at the time of purchase. I think we don’t need to explain that Diagprog 4 is one of the most powerful diagnostic and programming tools on the market. 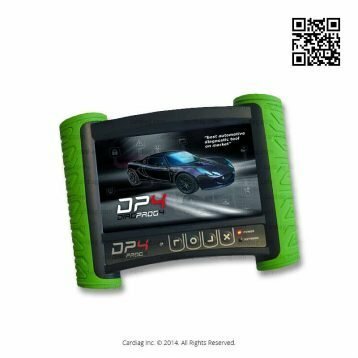 Compatible with all most popular vehicles and has an ultra wide support range of electronic modules, dashboards, EEPROM chips and more. Constantly updateable, ready to connect to the feature vehicles as soon as they hit the market. It’s a must-have tool for any vehicle maintenance professional. Diagprog 4 FULL version sale until the 9th of November was last modified: October 21st, 2017 by Cardiag Inc.
Posted on 21/09/2017 21/09/2017 by Cardiag Inc.
Diagprog 4 update promotion for the 2018 year! Diagprog 4 update promotion for the 2018 year starts now, and it is limited time offer. Great opportunity to buy Diagprog update subscription for the 2018 year and to save a lot of money and time. So here’s the deal. You can purchase software update subscription for your DP4 device for a price of 3600 euros. If you have bought the 2017 FULL software update package, you save even more money because DP4 software subscription for the 2018 year will cost you only 3200 euros. You’ll get all software updates that will be released in the 2018 year instantly. By the way, program 68 is also included in this 2018 subscription. Just contact us and provide the serial number of your DP4 device. Need more information? Don’t hesitate to ask your question now. Programming of immobilisers, keys and remotes. Easy, fast and safe programming for a broad range of vehicles. Continue reading Diagprog 4 update promotion for the 2018 year! Diagprog 4 update promotion for the 2018 year! was last modified: September 21st, 2017 by Cardiag Inc.